I am going to make it short and sweet today. The painting at the top is Music in Pink and Blue II from Georgia O’Keeffe. I had a calendar page with this image tacked to the wall of my old studio up in the woods for about ten years. The color and rhythm of it made it a favorite of mine. 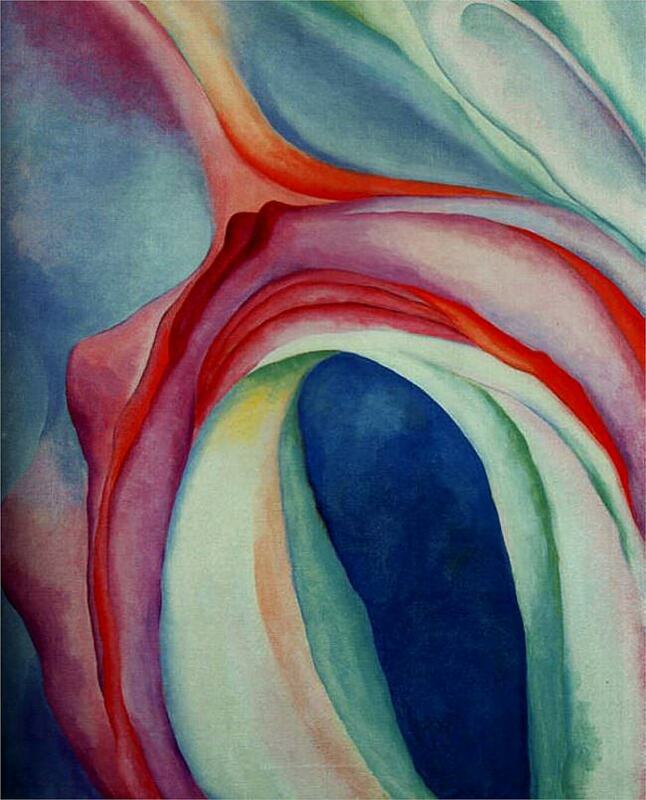 More importantly, O’Keeffe’s ability to make her unknown known resonated with me. It also made evident that revelation, the willingness to expose one’s totality including weaknesses and unknowns, was indeed the important thing in making one’s art. It’s a nice reminder for this and every morning.